Are there really 330 million Gods in hinduism? 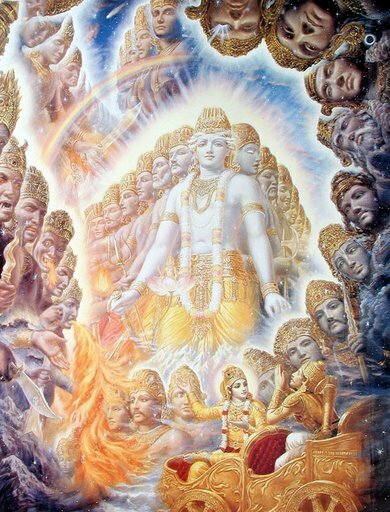 Are there really 330 million Gods in Hinduism? A million dollar question about 330 million Gods of Hindus. The general terminology is “33 koti deva” or ‘Trayastrimsati koti‘ as we call them. In hindi, Marathi and many Indian regional language, koti means crore or 10 million. But, as we say English is a funny language, then well, Sanskrit is a tricky language. Koti in Sanskrit has many meanings like ‘highest point’ , ‘Excellence’ , ‘Edge’ , ‘Point’ , ‘Pitch’ , ‘Alternative’ etc. It is not necessarily crore. The most important of the meanings is ‘pinnacle’, signifying, core devtas. Second, devta also does not necessarily mean gods, it’s alternative meanings are ‘King’ , ‘God on earth among men’ , ‘divine’ , ‘heavenly’ , ‘cloud’ etc. Its most important meaning is the divine souls. Lets simplify, Koti here means Types. So there are 33 types of Gods in Hinduism as we can say. These doesn’t include the Hindu Trinity i.e. Brahma , Vishnu and Mahesh.